Salty, neutral; liver and kidney meridians entered. 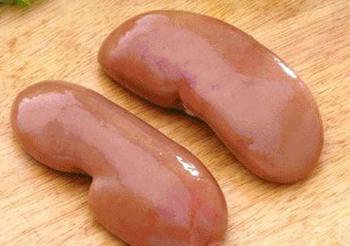 Tonify the kidney, strengthen yang, induce diuresis. Lumbago due to kidney deficiency, edema, night sweat, deafness of old man, spermatorrhea.